The Store to PAWN DIAMONDS Mesa citizens respect! 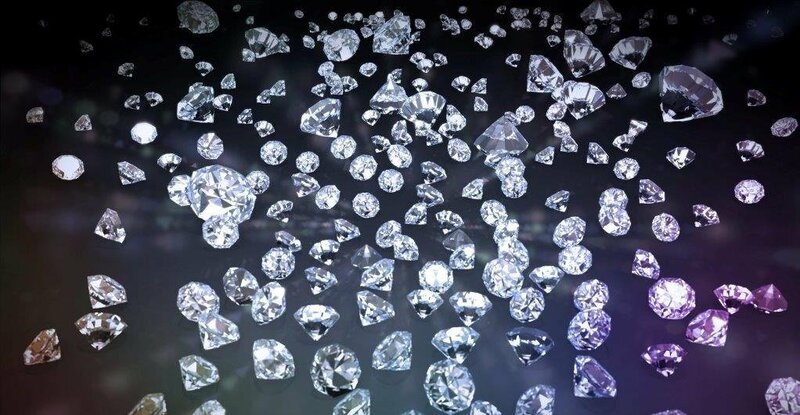 B And B Pawn And Gold’s provides cash for your diamonds from our Pawn Diamonds Mesa Store where we are always offering you the most CASH for your Diamond Pawning needs! You can sell us your diamond to get the money you need in the time you need it! With our Diamond Pawn Loans it is an easy process that allows you to borrow cash against the collateral of your diamond or diamonds as the case may be. Why Pawn Diamonds at your Pawn Diamonds Mesa location? Diamond prices have held steady over the years, so we at the Pawn Diamonds Mesa Store suggest to take a cash diamond pawn loan against your diamonds. Let us say, for the sake of argument, that you have a diamond ring and you know you have no intention of ever selling. However, something has happened where you need to get some cash right away. Just bring that bling in to our Pawn Diamonds Mesa Store in B And B Pawn And Gold so that our experts can provide you with a fair and accurate appraisal. Then have you on your way with the cash you need from a Diamond Pawn Loan within a matter of minutes. All diamond pawn loans are 90 day loans that can be paid off at the end of the term or extended for another 90 days. If you can’t pay back the diamond pawn loan in full at its maturity, you may choose to surrender the diamond as full payment. What type of diamonds will you provide Diamond Pawn Loans on? We provide cash diamond pawn loans on all types of diamonds such as: diamond engagement rings, diamond wedding rings, diamond earrings, diamond necklaces, diamond tennis bracelets and loose diamonds. Basically, we will loan cash on any type of diamond without regard for cut, clarity, karat, or color. Diamonds have always been of value, and we are here to help you borrow cash against any type of diamond. Why should I come to the Pawn Diamonds Mesa store in B And B Pawn And Gold? B And B Pawn And Gold has been in business over 20 years providing our customers with cash from our Pawn Diamonds Mesa Store. We invest, believe and LOVE diamonds, and we loan the most cash on diamonds because we understand that diamonds are forever loved! Don’t be fooled by marketing companies disguised as diamond buyers — B And B Pawn And Gold’s Pawn Diamonds Mesa location is a lender with a focus on diamonds and it shows when you bring your diamonds in! Diamond Loans through B And B Pawn And Gold allows you to keep your diamonds in one of our high security vaults giving you peace of mind. So what areas does B and B Pawn and Gold serve? B and B Pawn and Gold serves the City of Mesa along with the Cities of Tempe, Chandler, and Gilbert. Come stop by our Pawn Diamonds Mesa Store to get the most out of your diamonds today!